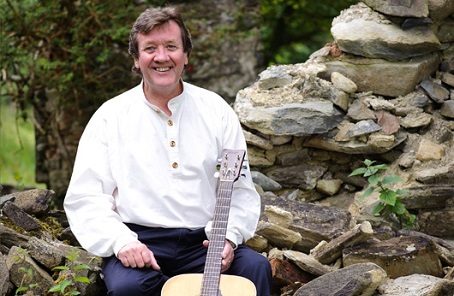 Tom Sweeney is a genuine rarity in the field of Irish singing. 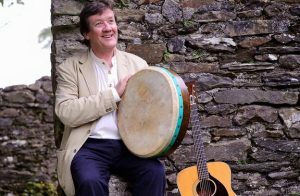 His audiences range from four and five-year-olds right up to the thousands who regularly attend his performances on the stages of the U.S. and Canada’s premier Irish music festivals. Along with brother Jimmy, the late Donegal fiddle player, P.V.O Donnell and fellow Omagh man, Brian Doherty, known collectively as Barley Bree, Tom spent nearly twenty years in Nova Scotia, Canada plying his musical trade. Tom is considered by some to be one of the last of the true ballad singers because many of his songs have been handed down through a line of family singers. These include his mother, Mona, his uncle Tommy Makem and his maternal grandmother Sarah Makem, known as one of the world’s great source singers and even further back to his great-grandmother. To register for this tour and if paying by check please click here on the PDF icon below and download & print this registration form. 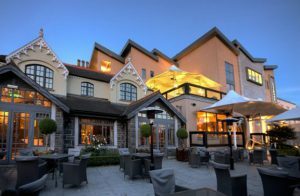 Hotel Kilkenny is located just off the City’s ring road and only 5 minutes walk to the heart of Medieval Kilkenny. 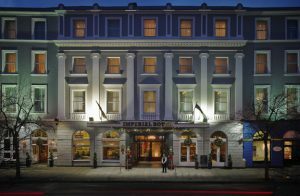 The Connacht Hotel is a popular Galway hotel, located on the main Dublin road as you enter Galway city centre. 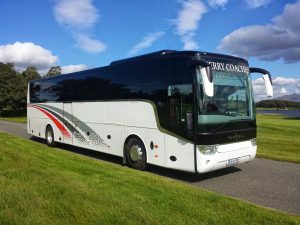 The hotel offers you extensive free parking, free WiFi and a regular bus route close by the hotel and taxi rank at the entrance with direct access to the city centre or alternatively Eyre Square is a 20 minute walk. 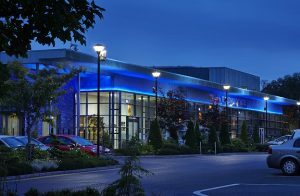 Due to its prime location, The Connacht Hotel is your perfect accommodation choice when visiting Galway, Within close proximity to the city centre, tourist attractions, hospitals and Galway’s largest corporate business parks and industrial estates. 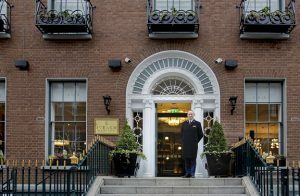 A modern take on traditional luxury, the four-star Iveagh Garden Hotel is an urban oasis just steps from Grafton Street. Unwind with a stroll through the Iveagh Gardens, enjoy delicious casual dining, craft cocktails and the freshest local ingredients in Elle’s bar and bistro. Designed to the highest standards with a classic contemporary feel, the hotel’s rooms and suites are infused with jewel colours, rich textures, bespoke joinery and luxury finishes. To join this tour, complete the below registration form and send along with check deposit of $300 per person (and insurance fee if required) and make payable to Brack Tours or if paying by credit card please see below. Second Part Payment of $800 per person due by 1st March 2019 if you have registered online this will be payable via a PayPal Invoice.